The next Irish Business Network event will take place at the Royal New Zealand Yacht Squadron in Auckland on Tuesday, June 23 from 5.30 – 7.30pm. 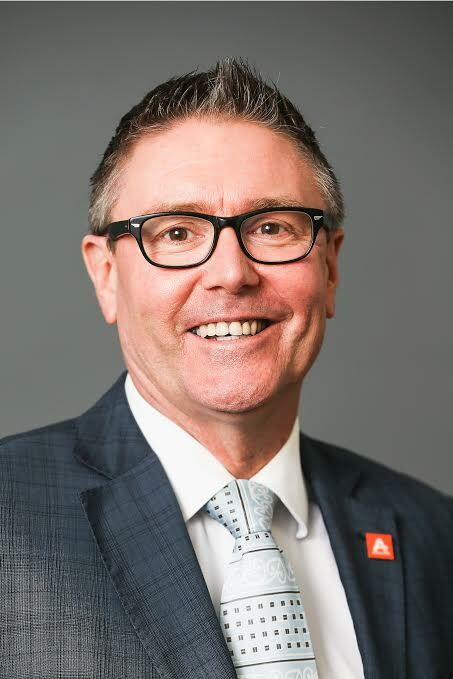 Join us to hear CEO of Auckland Tourism, Events and Economic Development (ATEED), Brett O’Riley’s views on the ‘Four I’s’ – the Irish, Investment, Infrastructure and Innovation. Brett O’Riley, Chief Executive of ATEED. Brett has held senior management positions for over 20 years, most recently for Ministry of Science and Innovation before being appointed to the ATEED Chief Executive role. His business experience covers a vast array of topics including major change projects and developments in the ICT industry, driving a step change in the performance of the New Zealand science and innovation eco-system, and direct involvement with tourism and major events, both in New Zealand and overseas. Tickets are $49. Don’t miss out. Buy your ticket now. Click here to join our mailing list. Have any questions? Email info@ibnnz.com.